हेलो मेरे प्यारे दोस्तो आज is article mein apko bataunga best facebook color code Se aap apne facebook status aur message ke text ko colorful kaise banate hai. Aapne Facebook par कई bar dekha hoga. Ki facebook par colorful text aur Status dehkne ko milte hai. Jisko dekhne ne baad Aapka bhi मन करता होगा us tarah ka fb stylish comment status message karne ka man karta hoga. To Is article ko pura पढें colorful fb comments status message ko attractive bana payenge. 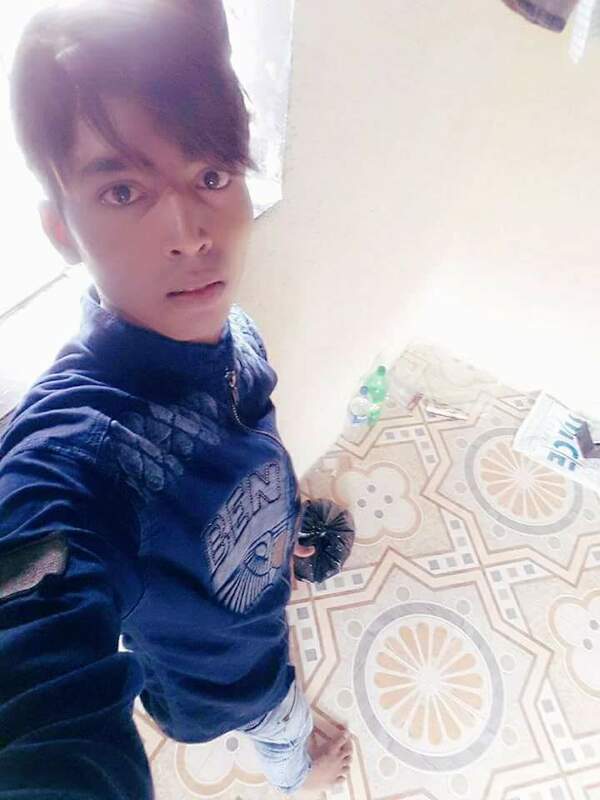 मैं कोसिस करूँगा की आपको अच्छे तरीके से समझा पाऊँ jisse Aap facebook Magic codes ke माध्यम से facebook stylish comments ya status ko better look de sakenge. Simply Aap step by step article ko follow kare. Jab Ap status, message, Comment karoge to Aapko code ko is trah se se use karna hai. tabhi apka stylish comment dikega. Note-Ye facebook color Codes sirf, facebook lite app, par Work karega otherwise facebook ke kisi bhi official apps mein work nahi karega. 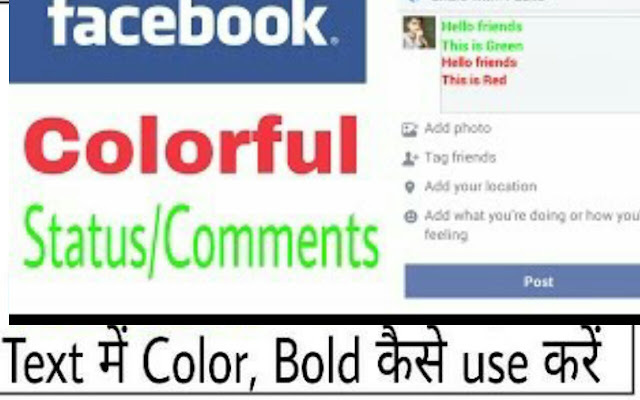 browser ya facebook site par ye fb color code ya fb magic code work nhi karega.